1341 NW St Lucie West Blvd. 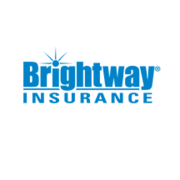 Rate and review Brightway Insurance, The Susan Bashant Agency in Port Saint Lucie, FL, United States! Share your experiences at Brightway Insurance, The Susan Bashant Agency with your friends or discover more Insurance in Port Saint Lucie, FL, United States.